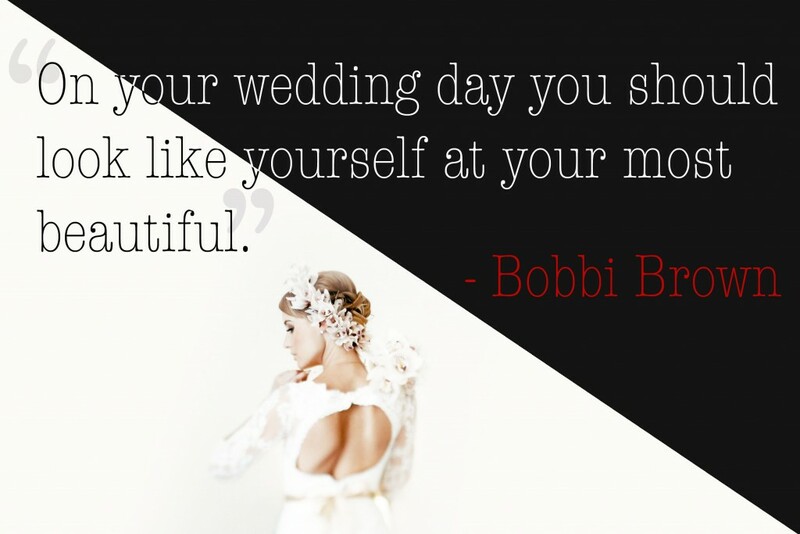 Your wedding is one of the most memorable days of your life.  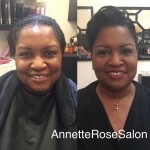 At Annette Rose Salon, I understand that and want you to look and feel your best. 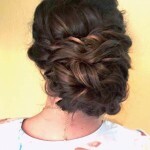 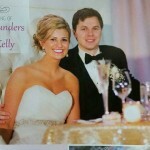 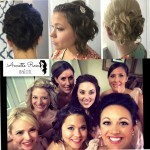 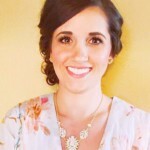 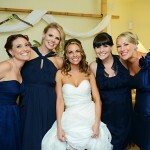 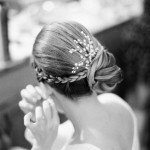 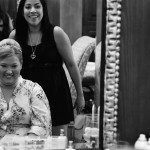 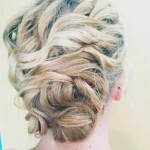 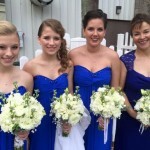 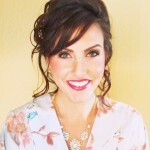 Wedding services include bridal up-do’s, formal styling, clip-in extensions, and airbrush makeup. 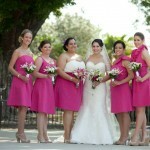 I can also travel on-site and accommodate large bridal parties. 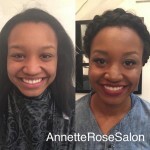 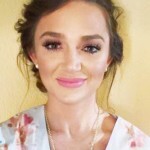 Not sure how you want your hair and makeup? Don’t worry! 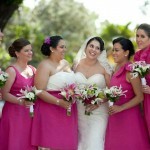 At your trial, I can personally help you design a look that goes with the theme and vision for your wedding. 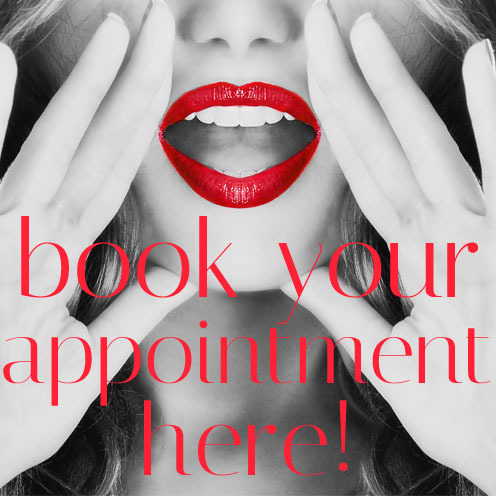 Contact me to set up a consultation! 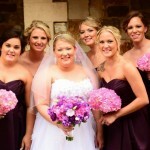  For more information on the services provided and pricing, click HERE or in the booking links below or in the sidebar! 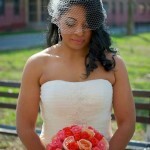 To see more of my work, you can click on the photo below or HERE to view more wedding photos.